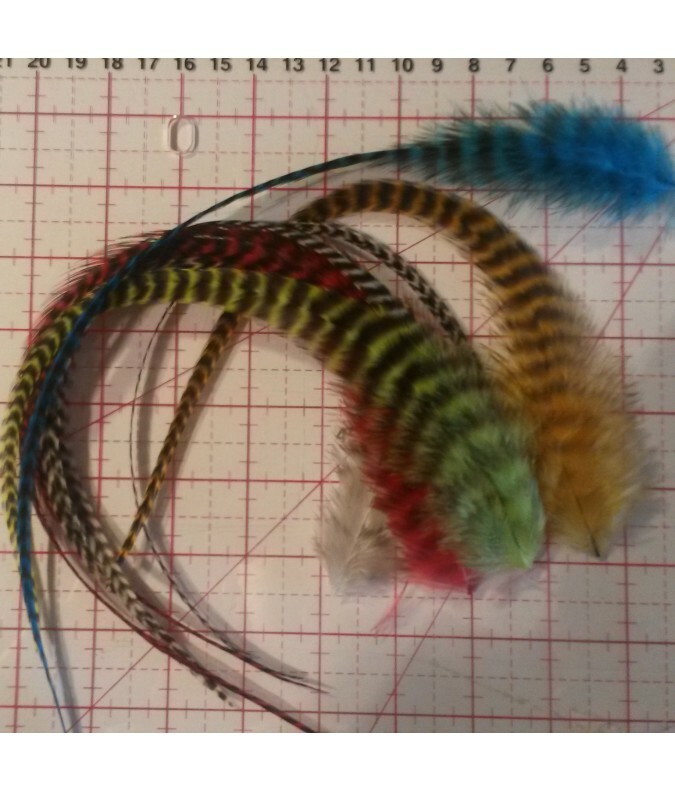 A batch for feather lovers! 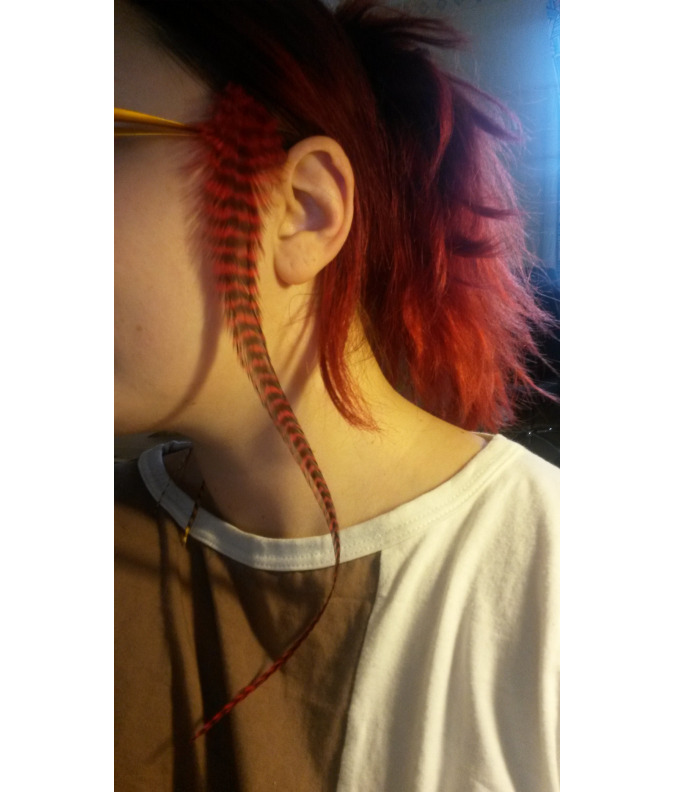 20 wide and fluffy feathers! you have to fix them to your temple or behind your ears because there are quite rigid! 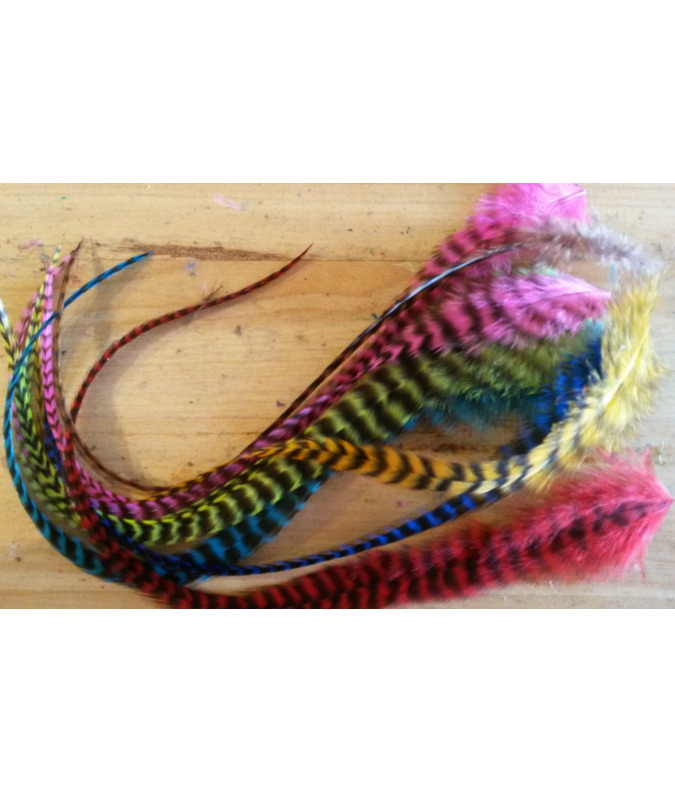 This batch contain natural feathers and colored ones from which you can choose de quantity! 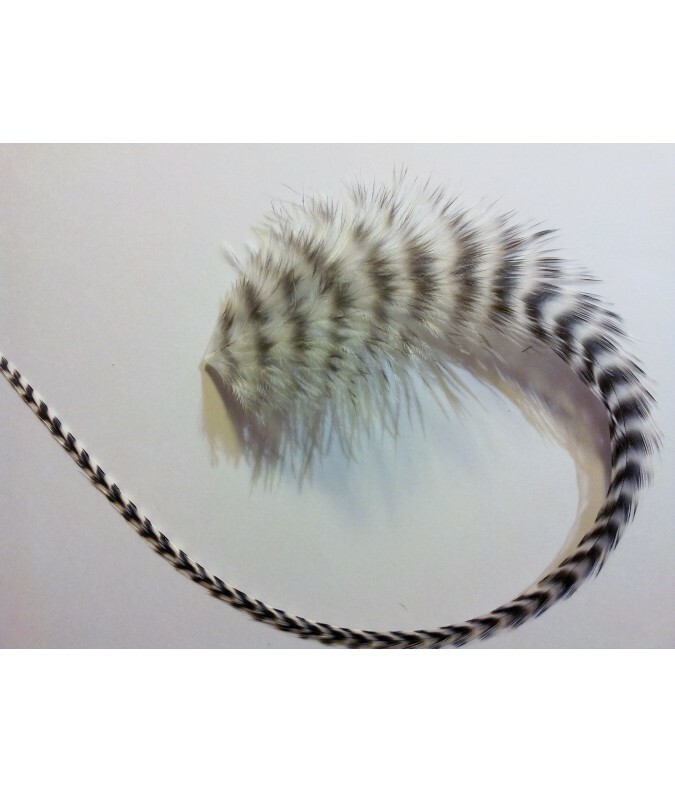 It contains hairpin pearls from which you can choose the color from the dropdown menu! Always more grizzlies than plains! 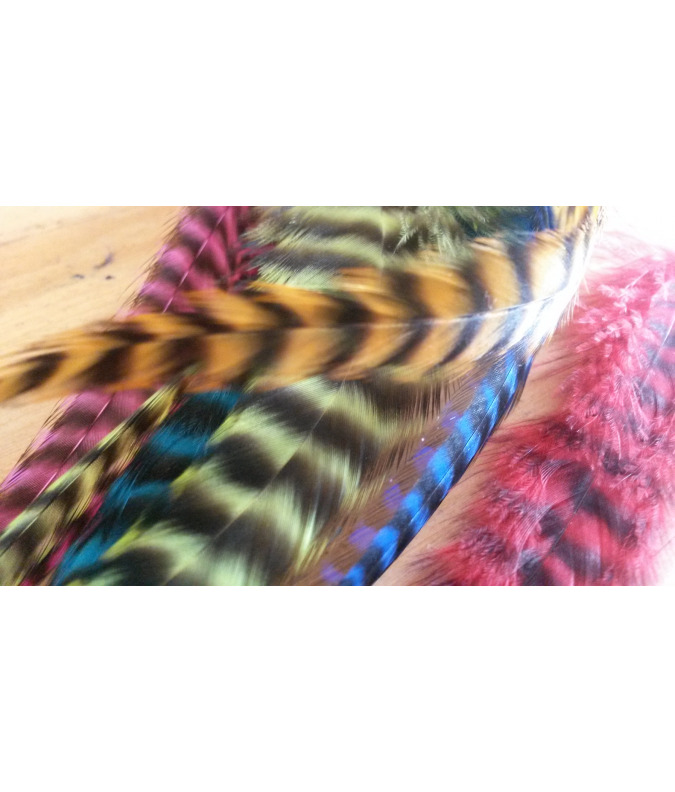 If you wish for a particular color for your feathers or pearls or you wish for a particular size, please let us know on the comment box when confirming your purchase!